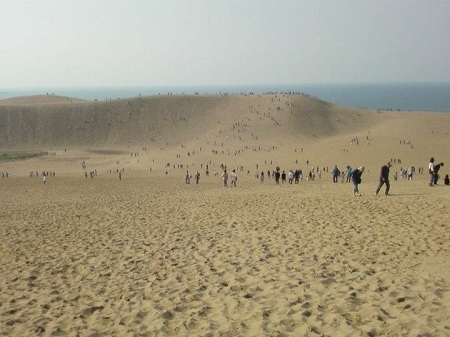 A unique formation of sand in Japan, the sand dunes had become a popular tourist destination. That sand dune is awesome! wooh sand dune in Japan! It's my first time to hear this! Love the horse shot!! Sand dune is really interesting! 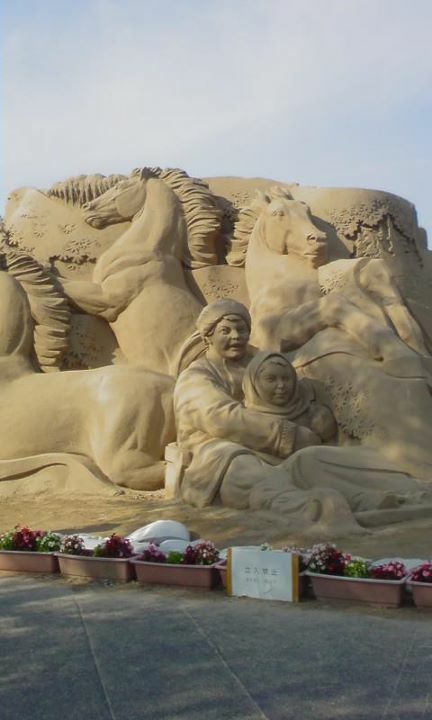 Quite amazing sand sculptures! Well-captured. 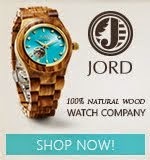 Wow, it's awesome sand dune and great artwork! Wow, that's an amazing sculpture! Where were you? Walking in the desert? The sand dune is beautiful. beautiful pictures, loved them :-) visiting late for MYM, hope that you can return the favor too. So lovely captures, Mommy Liz!